This past week, I started a little instagram community using the hashtag #lifecloseup for all the zoomed in every day moments we all share to be collected and viewed together. I love the feeling of being apart of something bigger and encouraging people to focus on the details in life in their photos. I have been really trying to do the same in my own photography of our every day lives instead of the whole picture whatever that may be. As promised I will be sharing my favorites every Sunday here on my blog. I want to help share other’s instagram feeds that I find beautiful, amazing, inspiring, and lovely as much as share my own. If there is one thing I have loved and learned from blogging, vlogging and the world wide web is to support as many people as I can. 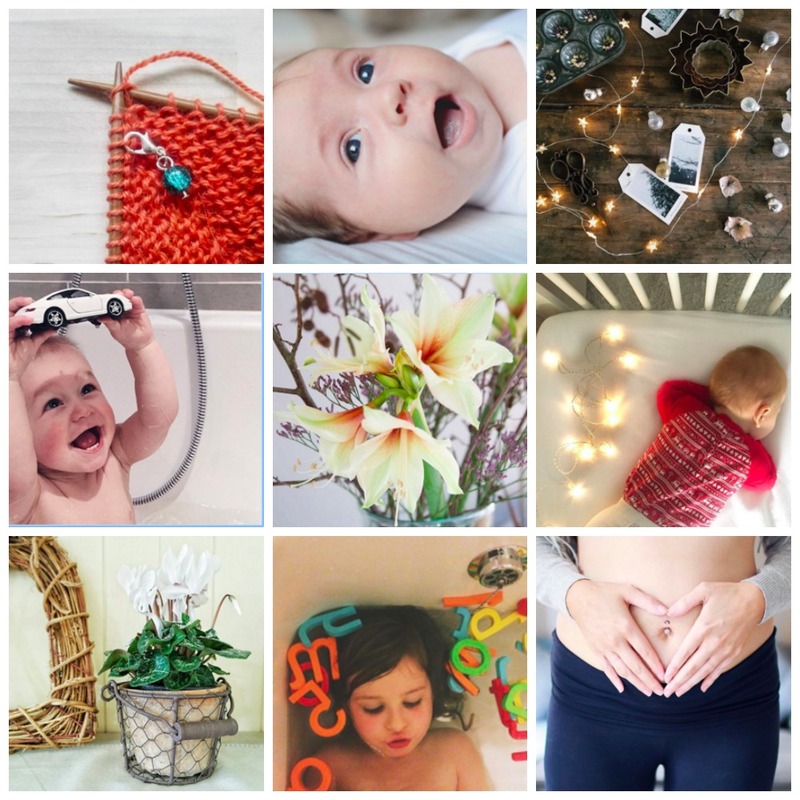 For my first week of favorite #lifecloseup captures on instagram, I am naming them my “festive & happy” captures. Each one of them made me feel something about the holidays or emotion. I love that about a photo. It can be from home decor, to babies, to crafts…whatever your zoomed in passion is come share it. Don’t forget to check out these amazing instagrammers below who wow’ed me this week. I am so appreciative of everyone that has joined in for my first week of #lifecloseup. I really hope it continues to grow and become a little community where we can all share our lovely zoomed in details of life. There are no rules, just hashtag your close ups, no matter what it is a capture of as all photos are welcome. Here are a few of my own #LIFECLOSEUP this week. What do you think? Oh you don’t have to have something to fit every week I am not going anywhere darling. Look forward to your zoomed in captures. Oh that would be absolutely amazing hunny would love you to join in. Oh yes please do darling its’ just getting started but already there are some amazing captures joining in and I share my faves every Sunday. Thank you. I am still working out the corks in my ig feed best times to post, whether or not people prefer square vs what I normally do all various sizes etc. But I hope people will come join in. Lovely to have a small community to support each other. Oh thank darling that’s really sweet of you. I just like to share the love for my faves and spread word about their awesome feeds. I will definitely join in whenever I have a closeup to share, and I’ll be checking out the hashtag often even when I don’t. Such a great idea, Jenny, and I love your selections for this week too. Not to mention that your own zoomed-in captures are so lovely! Oh thank you darling that means a lot to me. I love creating a place we can all support, share and be merrier together. Oh thank you Tracey. I love sharing zoomed in moments too. Oh yes please do it would be so lovely to see you over there. It’s fun snapping up life’s moments zoomed in. There’s some lovely shots here. Its a really nice idea – good luck with it. Thank you Sally glad you like the idea and I hope people start joining in such a great way to share lovely life moments zoomed in. Don’t worry it is there if you remember. I always keep a list of hashtags that I use over and over otherwise I forget too. Easily done. This sounds great – must try harder to join in. Oh that would be lovely hunny hope to see you there. I just love sharing my fave instagrammers and the love in a little community together. Oh yes I saw thank you so much darling. It’s still first week in but I am loving it so much. Oh yes please do that would be lovely. I look forward to all the zoomed captures of life. I really love it although having a bit of a back in forth whether to keep how I have always done my photos landscape and portrait or go square completely??? 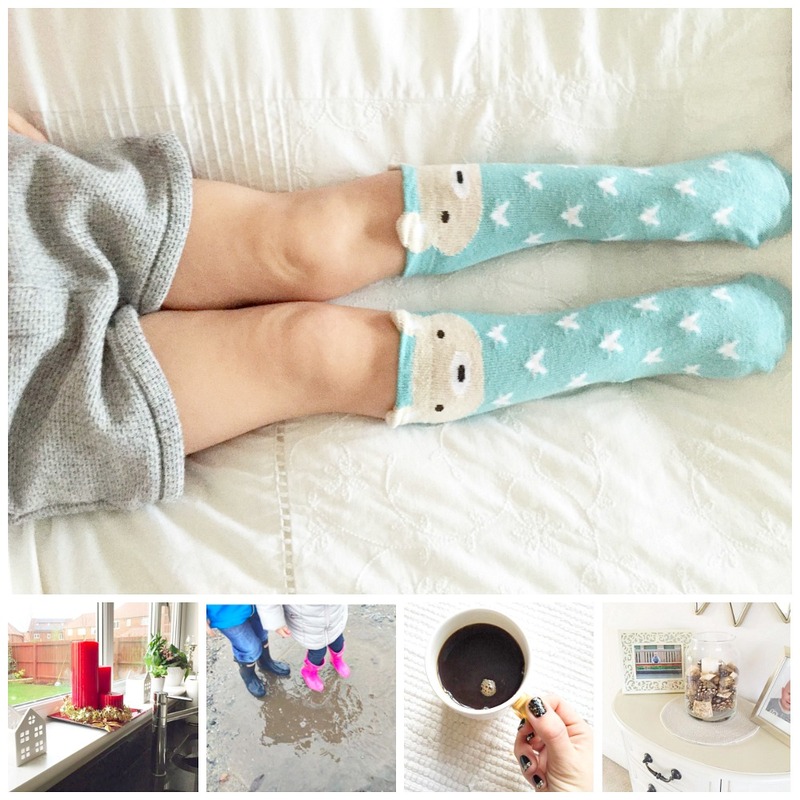 Eeek but I am loving my new little community and sharing all my faves each week. What a lovely idea. I don’t do much on Instragram, but will try and do more . It’ll be fun to see what everyone else is up too! Oh yes stop by have a chat and hashtag away. I love instagram would be great to see you there too. Thank you darling. I know what you mean it’s so busy here I don’t know where to look at the moment. lol Typical of the holidays and end of the year. That would be lovely and look forward to your photos. Definitely and really makes you focus on the little things in life to take them too which is a bonus. Thanks Becky that would be lovely. Hope to see you there. Love this! So many great photos from different bloggers. I ‘ll join in with your hashtag #lifecloseup. Thank you darling. I saw a few of your zoomed in moments already today. Appreciate the support and love everyone coming together. Thanks for joining in. I look forward to reading your post and glad you like my instagram community. Hope you will join in. What a wonderful idea, Jenny! I’m so glad I read through this because I’m definitely going to be joining in now. I love the support from instagrammers and cannot wait to discover and meet a few more people from this community. Thanks for sharing, and for hosting us this week on #sharewithme. Hope you’re having a great week! Whoop, whoop that’s fantastic news Maria. I love hearing that and I can’t wait to see what zoomed in captures you join in with. Thank you. I love this! I never think to do things like this…then again, to be honest I never put a whole lot of thought into my photos! Ha! Such an interesting challenge…I’ll have to join in! That’s why I created it firstly to challenge myself to take more zoomed in life moment captures and to share the love with so many great instagrammers too. It’s great to challenge ourselves with it and fun at the same time. Come join me and hashtag away. Yes please do, stop by share the love and see some new feeds you might not have seen before. Such a fun community feel to it. It’s a nice idea for an Instagram community. It is very true that capturing a detail brings more meaning than including a whole scene. I’ve just spent an hour browsing kids socks and I love Missy Moo’s ones! Oh I am now sock obsessed and got a bunch more for her. They are so fun and look cute with shorts and skirts for her. Definitely her type of style. Thank you Carolyn that would be lovely. I really hope more people join in non bloggers welcome too. It’s such a lovely community. Oh thank you and I love sharing my favorites with everyone non bloggers too. Oh that means so much to me. My instagram is slow growing but I do love it and sharing my favorites too. A lovely round-up Jenny!!! So much prettiness! Am going to try and remember to join in this week! A lovely little community! Thank you darling. It really is such a great feeling to have a little community to share with. So many great captures. Oh thank you so much darling means a lot. I love it so much and it’s been a lot of fun getting to know more instagrammers in the process.